Gov. Mark Gordon signs a proclamation to celebrate March 20, 2019 as SBDC Day in Wyoming. Get in touch with your local advisor today and learn how to receive no-cost, confidential assistance.  Armed with first-hand small business experience, our high-caliber small business advisors are located throughout the state to bring you no-cost, confidential assistance. Armed with first-hand small business experience, our advisors provide no-cost assistance across the state. Find guidance and market research to start a successful business in any industry. Empower yourself with the tools and expertise to take your business to the next level. Receive assistance and capital to apply for funding to develop your idea or invention. Expand your market by selling to local, state, and federal government agencies. Find guidance and market research to start a business in any industry. Empower yourself with the tools to take your business to the next level. Assistance and capital to apply for funding to develop your idea. Expand your market by selling to local, state, and federal agencies.